The impact of identity theft is a serious event, not from the simple letter in the mail in the first months. The impact is a lifetime of monitoring, reaction, prevention, and caution. 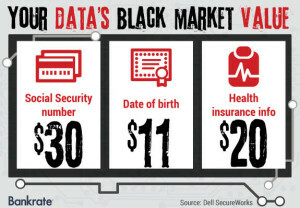 The use of the stolen data will only evolve and so must consumers. According to a recent study from Javelin Strategy & Research, fraudsters stole $16 billion from 12.7 million U.S. consumers in 2014, with a new identity fraud victim popping up about every two seconds. 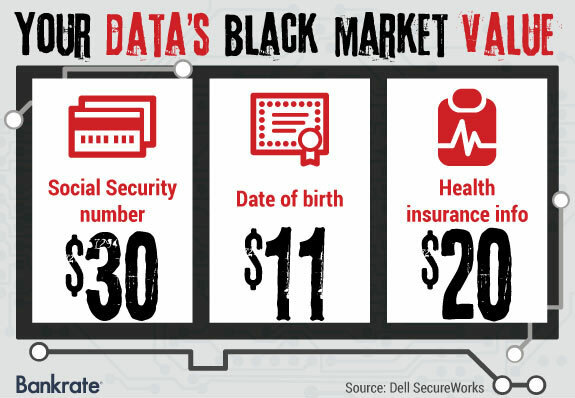 via Identity-Theft Victims Pay High Price When Their Data Get Stolen | Bankrate.com. Don’t forget the tips in chapter 13 in How Not To Be Hacked that address the key lifetime habits to address these criminal events. Over the past week news of security researchers remotely taking over a Chrysler Jeep hit the news. This was written up and demonstrated nicely in the Wired Magazine article. I received many emails about how to prevent yourself from being harmed, and there is good news! Fiat Chrysler has issued a voluntary safety recall affecting 1.4M vehicles in the US – call your dealership if you are on one of the listed models of cars below. More details to follow as other manufacturers and models will certainly need attention as ‘connected’ motorized vehicles catch up to network security research scrutiny. 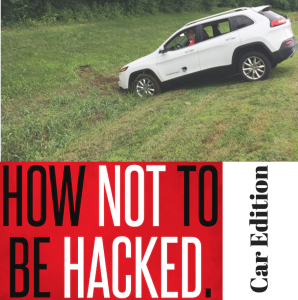 Title is a play on the research for How Not To Be Hacked . A giveaway for books is also underway at Amazon – free to everyone!